Floats, Food, and Fun…Oh My! First Single Rail Mountain Coaster in US Coming Fall 2018 Anakeesta’s new single-rail mountain coaster will be the first of its kind in the United States! Riders can ride low to the ground, creating a thrilling and unique experience while racing through the trees and flying down the mountain. The Anakeesta Rail Runner can achieve speeds up to 25 mph! You control your own speed, so if you prefer a slower pace, you can do that too! The Anakeesta Rail Runner will open this Fall! Blogger Emily Krause Loves Anakeesta! 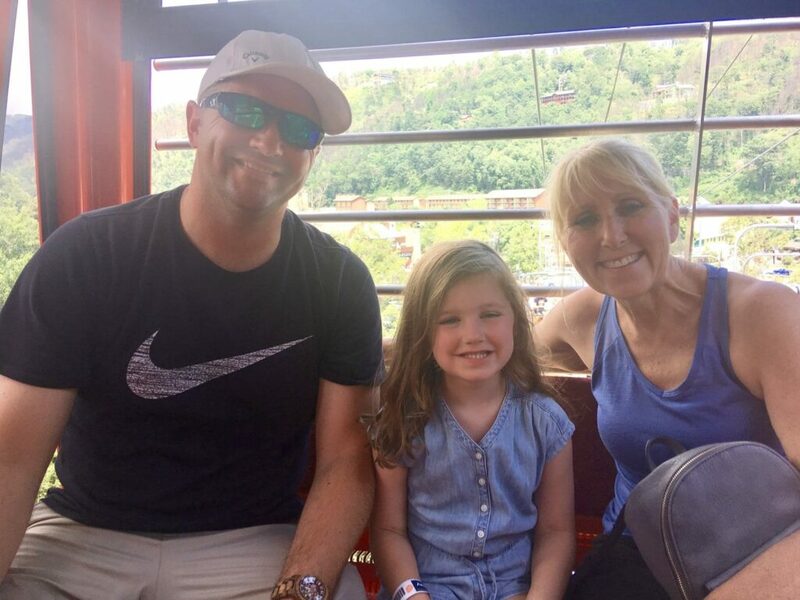 Blogger Emily Krause and her family recently vacationed in Gatlinburg, and Anakeesta is one of the attractions they visited. Emily wrote about her adventure in articles on TravelPulse and on her blog, A Mom Explores. Raising Texans Blog Posts About Anakeesta! 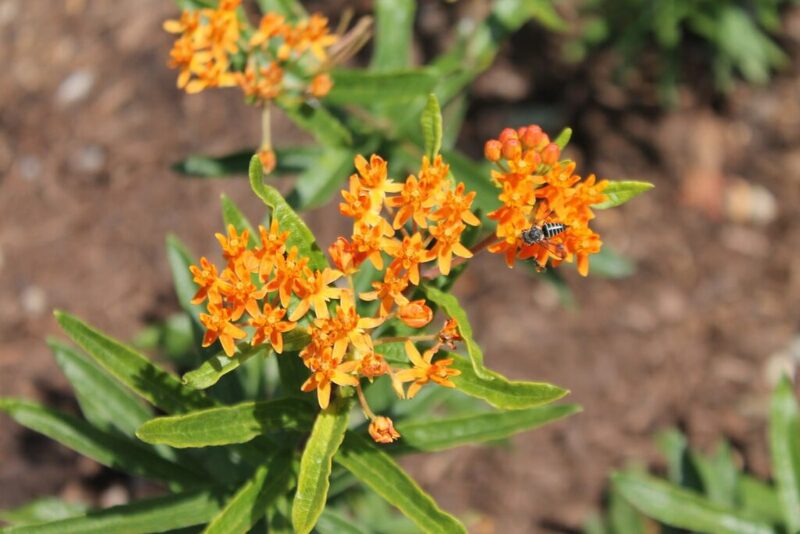 Raising Texans blogger Kayla Kelly wrote a blog post about her recent experience at Anakeesta. She describes all the fun things she and her family did during their trip. Anakeesta is Mentioned in Nashville Lifestyle Magazine! Trisha Boyer wrote an article in Nashville Lifestyle Magazine about the best places to visit in Gatlinburg and Pigeon Forge. She included Anakeesta in her amazing article and described all of the fun things we have to offer! Timber Tops Cabin Rentals wrote a fantastic blog post about Anakeesta’s new restaurant Cliff Top Grill & Bar! In addition to describing the amazing food and atmosphere that can be found at Cliff Top, the post also discusses all of the other fun activities to do while visiting Anakeesta. 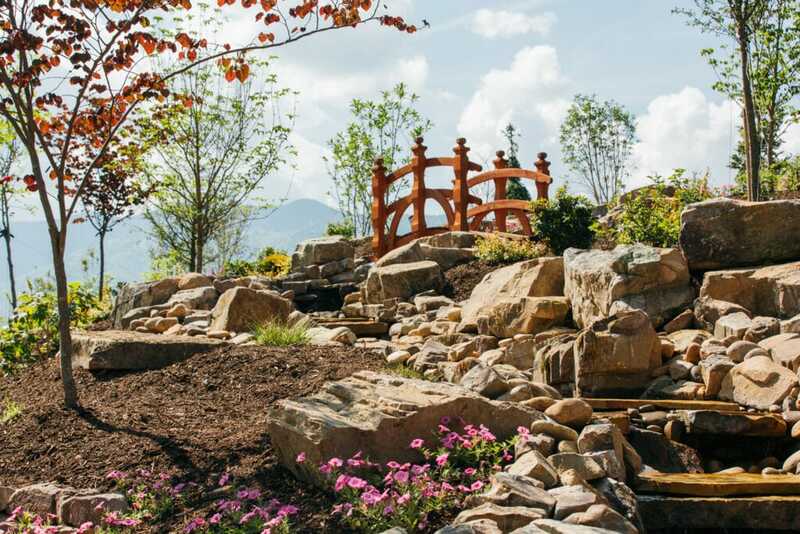 Allegiant’s Sunseeker published an amazing article about Gatlinburg in the June-July 2018 issue. The title of the article is “A Marvelous Mountainside Escape,” and it describes the best places to visit in Gatlinburg, including Anakeesta! 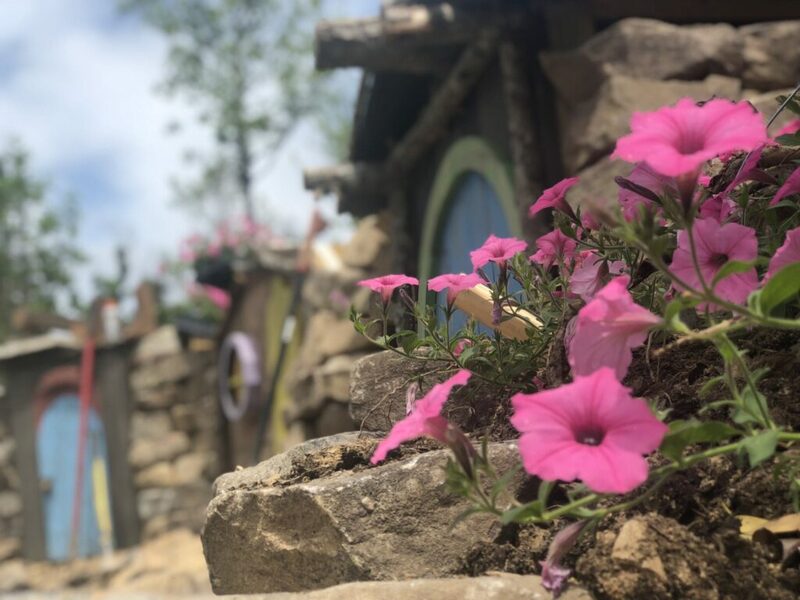 Summer in the Smokies, Family Fun at Anakeesta Anakeesta is excited to host a series of summer events packed full of fun! 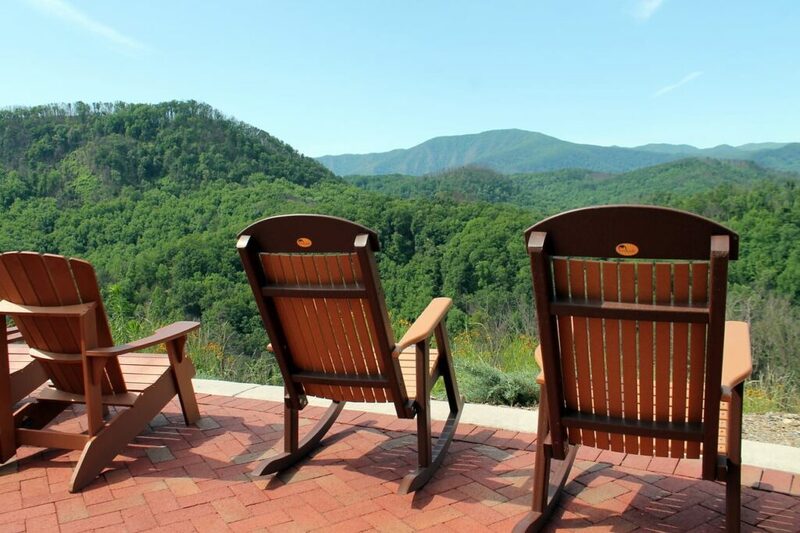 Summer in the Smokies runs from June 1st – September 3rd. Every Wednesday through Sunday enjoy live music featuring talented, local artists. Crafts and game activities for kids will be offered weekdays, and everyone will love story time on Mondays and Tuesdays. Anakeesta is Mentioned in Group Tour Magazine! Group Tour Magazine wrote a great article about Anakeesta in their May issue! 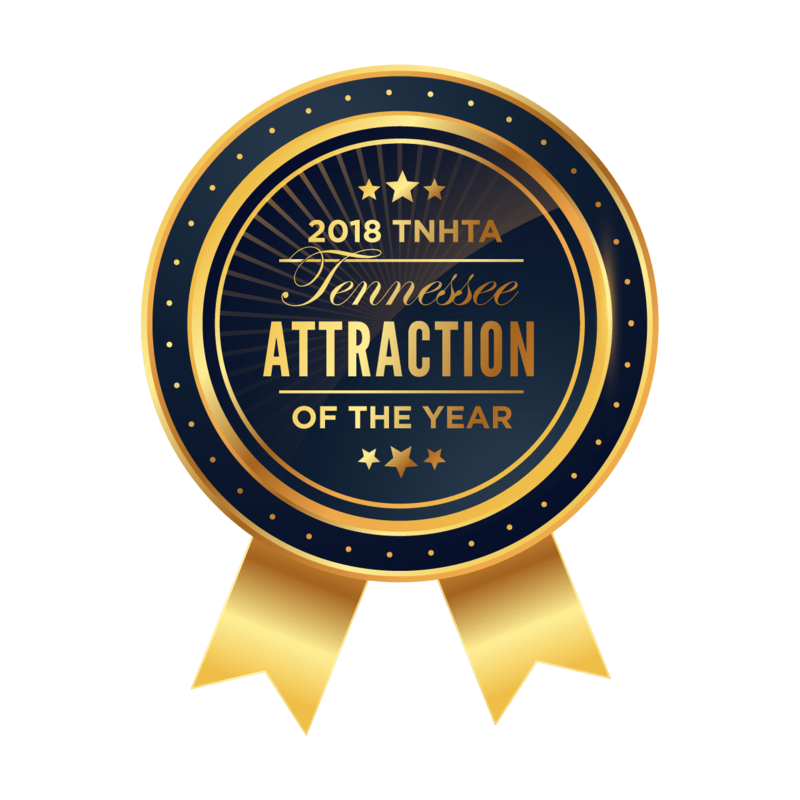 The article is called “Soar through Tennessee’s paradise at Anakeesta,” and it boasts of the wide variety of attractions Anakeesta has to offer. Anakeesta won TWO awards from “Best of the Mountains” reader poll! 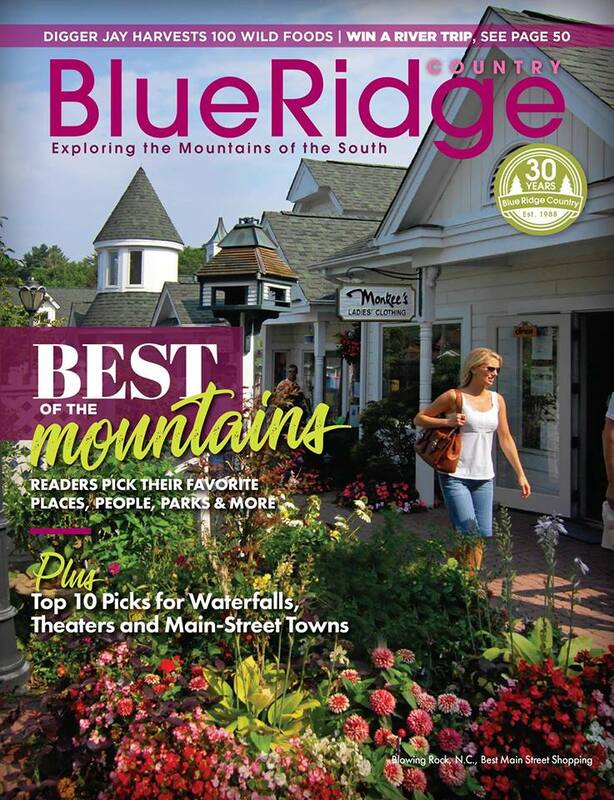 Anakeesta has won two awards in Blue Ridge Country magazine’s “Best of the Mountains” reader poll! Check out their article below. 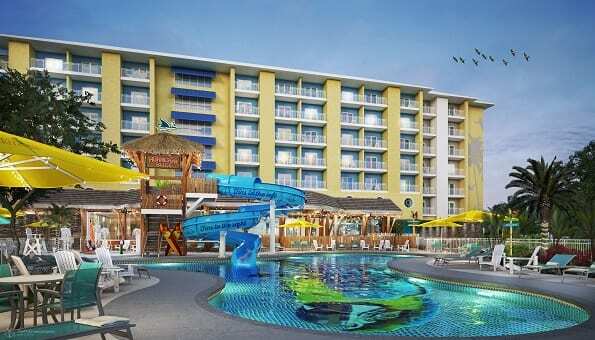 Margaritaville will be opening a new resort in Gatlinburg right across from Anakeesta this summer. This will be a great place to stay while experiencing the magic in the mountains.